The Peanut Butter cookie is a hearty reminder of home. 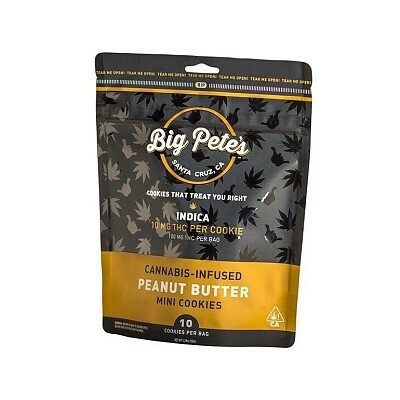 Dank chunks of peanut-butterygoodness melt in your mouth just like the cookies grandma used to make. Perfect with aglass of milk, these cookies are truly a treat.